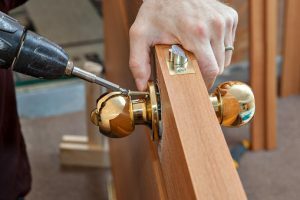 Install a lock has been securing residential homes with the finest locksmith services for over 35 years. Our shop located in Carle Place is open 6 days a week with emergency service available. 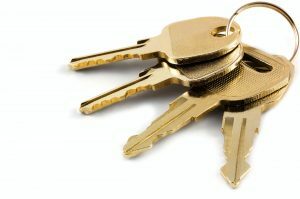 We are fully licensed and have become one of the highest rated local locksmith on long Island.We offer cutting edge technology in our security and locking solutions. Over the years we have built up thousands of customers throughout Long Island with hard work and outstanding customer service. Our specialized equipment can handle even the most complex lockouts and locking installations. Call us today for quick dependable service at a reasonable price. We understand how important it is to properly secure any commercial property. Protection from theft and fire are vital in the health of a successful business. . The professionals at Install-a-lock have been keeping businesses safe by implementing the most effective locking solutions. We only use only top brand names when installing locks and security systems. We have obtained thousands of highly regarded businesses on long island and the surrounding metro area.. We continue to build up these relationships because we are honest and reliable. 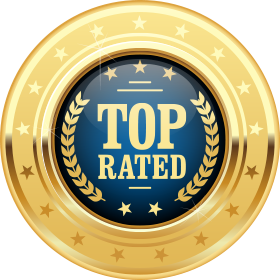 Our clients are loyalists who love to leave reviews on Angie’s list and Google. We take their feedback very serious. That is one of the reasons why we are one of the top rated locksmith in the area. Our response time is quick and our mobile vans have the state of the art equipment for any commercial service request. Excellent customer service with numerous awards!